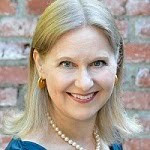 Rose City Reader: European Reading Challenge: Why Unite the Kingdoms? European Reading Challenge: Why Unite the Kingdoms? The 2014 European Reading Challenge is underway with gusto. 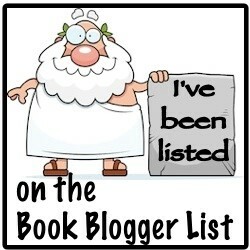 Dozens of adventurous readers have signed up to take the Grand Tour in books and the first reviews are already posted. There is still plenty of time to join the fun -- sign up here. But there's been some grumbling about treating the United Kingdom as one country instead of four separate countries, England, Wales, Scotland, and Northern Ireland. (Note: Ireland is an independent sovereign nation; only Northern Ireland is part of the United Kingdom.) When I set up the ERC three years ago, I decided to stick with the list of 50 recognized sovereign states of Europe as the list of participating countries. 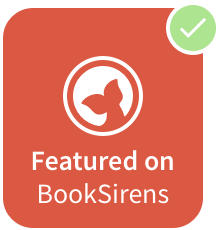 Residents and writers from Scotland, Wales, north of Ireland and England have their own distinct voices and experiences, i.e., Denise Mina, Mari Strachan, Anne Cleeves, Martin Edwards, and the many Irish and other writers. Their experiences differ, their history does, too. The UK is a remnant of an imperialistic culture; if you are counting the former Soviet Union's countries as separate, then Wales, England, Scotland and Ireland should be different. These are reasonable points in favor of considering England, Wales, Scotland, and Northern Ireland as separate countries. They deserve a response. I have two main reasons for following the official formula of treating the United Kingdom as one country. One is general, related to Europe; one specifically relates to the United Kingdom. The Welsh, Scots, and Northern Irish are not alone in claiming cultural independence from the official sovereign nation of which they are a part. Europe is chock-o-block with groups who -- prompted by history, religion, geography, or politics -- consider themselves independent and would like to be treated as their own country. An example close to my heart is Bavaria, where my family comes from. Bavaria is part of Germany, but it has its own laws and considers itself an independent country, "Freistaat Bayern" -- the Free State of Bavaria. My relatives in Bavaria call themselves Bavarians, not Germans (in fact, they refer to non-Bavarian Germans as Prussians). They are Catholics, not Protestants. 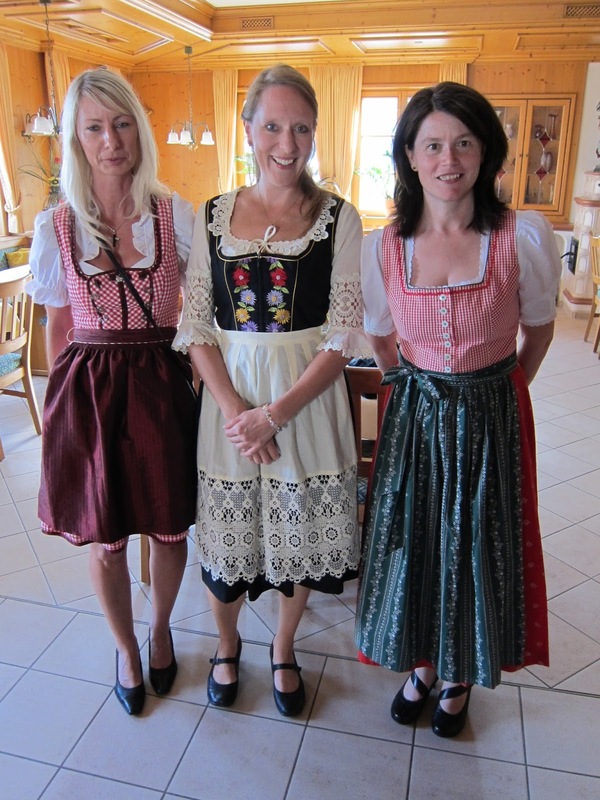 They follow Bavarian traditions, eat Bavarian food, look for any excuse to wear Bavarian clothing, and (especially when drinking Bavarian moonshine) speak a Bavarian dialect. But as much as my relatives and other Bavarians would like to think they have their own country, they don't. They are part of Germany. Likewise, Greenland is part of Denmark. Northern Cyprus is part of Cyprus. South Ossetia is part of Georgia. And no one knows for sure what Kosovo is a part of. My point is that there are a lot of people in a lot of countries whose claims to independent nationhood rival or even exceed those of the Welsh, Scots, and Northern Irish. The European Reading Challenge is about reading books and having fun, not debating or deciding the merits of separatist causes. Which is why only the 50 uniformly recognized countries of Europe count for the challenge. The second reason I stick with treating the United Kingdom as one country rather than four is to encourage participants to get out of their comfort zone. Most -- but not all -- of the ERC participants are in the USA or the UK and speak English as their first language. Most bibliophiles are Anglophiles, myself included. I naturally drift to books and authors from Great Britain and Ireland. Last year alone I read 37 books set in, or written by authors from, the four countries of the United Kingdom, plus three written by Irish authors. 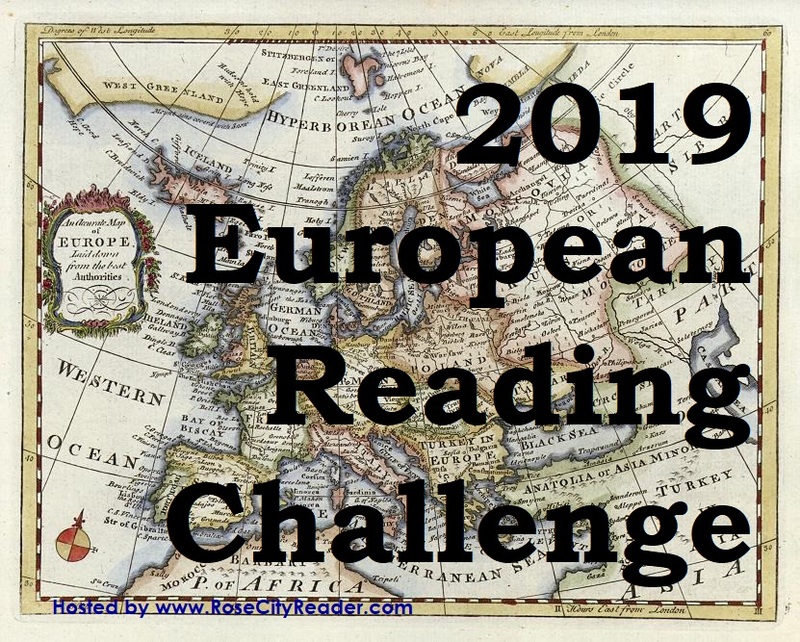 The main reason I started to European Reading Challenge was to encourage myself and challenge participants to read books from all over Europe. If the United Kingdom counted as four countries, we could complete the highest level of the challenge (five books) by reading one book each from England, Scotland, Wales, Northern Ireland, and Ireland and never set a metaphorical foot on the Continent. Where's the adventure in that? By allowing only one book from a United Kingdom country to count, I hope participants read books that are set in farther-flung countries or written by non-English speaking authors. The important thing about the European Reading Challenge is to have fun. Enjoy the challenge. Read some great books. And If you find a book that counts for Azerbaijan, Lithuania, Moldova, or San Marino, please share with the rest of the us! Nicely done. I concur 100 per cent. Besides everything you've said, as a general rule of thumb when considering how to count countries for this challenge I've asked myself if that country has voting rights in the UN General Assembly. If it doesn't I probably wont count it. I agree with you on Kosovo too. While it sees itself as an independent nation, it still lacks widespread formal recognition. Or as lawyers like yourself might put it, it's achieved de facto independence but probably not de jure independence. Love the challenge! Keep up the good work!!! Thanks Maphead! I'll root for Kosovo to make it to the official 2015 European Reading Challenge! Other than that, I agree. Use countries that are recognized by the UN. I have not joined the European Challenge this year, just because I read a lot from different European countries anyway and it just gets too much with all the lists I contribute to. But I always have a lot of European books on my blog, being European myself. I have divided the United Kingdom into the different countries but only counted them as one. And I agree, if you consider the UK as four different countries, you lose so much. There are many many more countries in Europe. There are even more countries like the ones you mentioned. I am German myself but didn't think of Bavaria first but of Catalonia who struggle to keep their language apart and who even write books in a different language from Spanish (Catalan). Very interesting post - especially as Scotland will be voting in a referendum on independence in September - will it be a the Not-so-United Kingdom then? I like your views - I'm part Welsh/English, but think of myself as British - it's all one island after all. I haven't joined the European challenge because most of my books are by British/American authors and are set in Britain/America. Perhaps I should vary my reading more! !